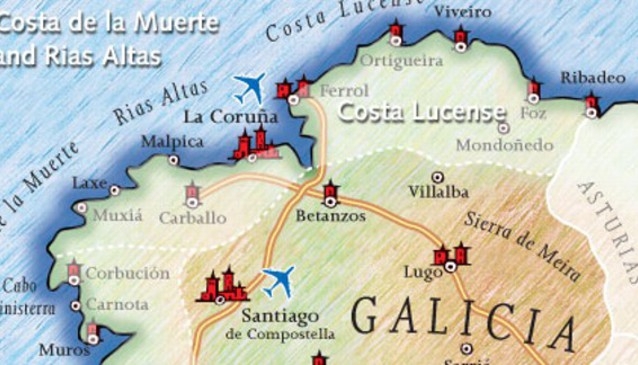 Casas Cantabricas offer affordable hand-picked self-catering properties, charming, family run hotels, and 'Camino' touring holidays throughout Galicia. This glorious region, far from the crowded resorts of the south, has quiet beaches, spectacular mountains, romantic history, adventure, nature and wildlife. Wherever you go in Galicia you'll find fine wines and great food.